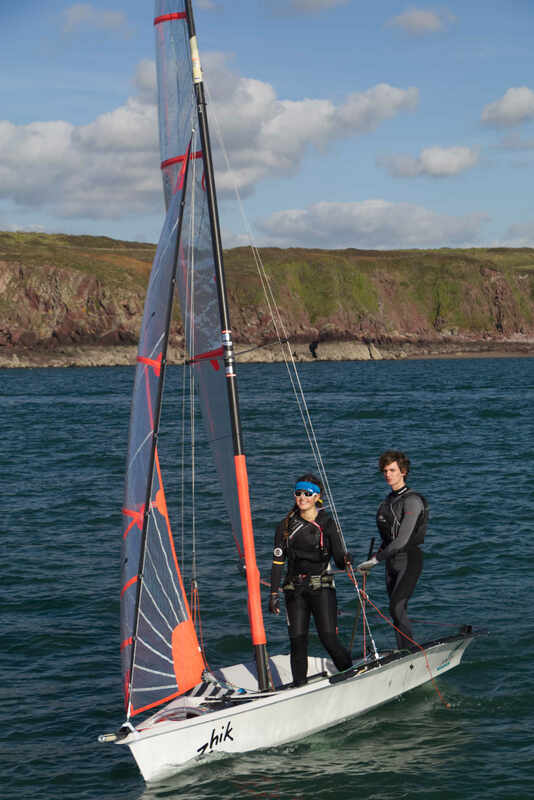 Once young members (18 years and under) are able to complete a triangular course and are increasing in confidence (after about 6 weeks sailing at Tresaith), they are encouraged to start competing at the local RYA Club Youth Race Circuit (CYRCs). These are local events held at a selection of clubs across West Wales, often with training days beforehand, and are a good way for youngsters to start competing against other youngsters with support both on and off the water from experienced coaches. Club boats (Fevas, Toppers and Lasers) may be borrowed for use by members at these events, however you will need to be able to get your sailor and the boat to the event (we are hoping to purchase a triple stacking trailer for the RS Fevas so that one parent could tow all three boats). Toppers can be transported on a roof rack. These is also the popular OnBoard regatta at Llangorse in September, which has both a main fleet (for more experienced sailors) and a regatta fleet for novice sailors. The CYRCs are also the stepping stone to the RYA Welsh Zones championship in September (also with a main fleet and a regatta fleet) and a potential place in a Welsh training squad. 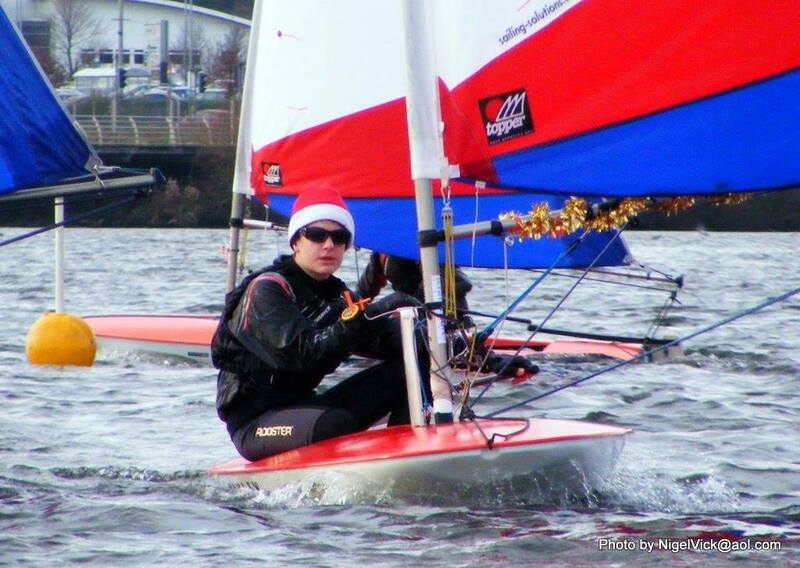 This year one of our junior members, Cadan, has successfully gained a place in the Welsh Topper squad for 2019 and will be receiving a package of support from the RYA including regular weekend squad training sessions and support at national Topper competitions. At youth level, Tiegan is competing in the 29er with her helm Oli, and will be travelling the UK taking part in the 29er Grand Prix series, Youth Nationals, UK 29er Nationals (at Pwllheli) and 29er Europeans (Lake Garda) this year – good luck!